Florida Democrats should be investigated under the RICO statute (Racketeer Influenced and Corrupt Organizations Act), according to a fraud expert interviewed by Breitbart. Florida Democrats sent “Cure Affidavits” to people who had improper absentee ballots…and the affidavits were altered to place an incorrect date on them. They were sent out the day AFTER the election. Political parties can be subject to the RICO law when they are working to create an “enterprise.” The law has a statute of limitations of 4 years, and there has to be a pattern. Democrats definitely have a “pattern.” The RICO statute includes mail and wire fraud, and is the same law used to charge Mafia members. Altered forms: the smoking gun? Senator Marco Rubio has been sounding the alarm since the election. No evidence of fraud in #FloridaElection? Dems got voters to use altered forms to fix & submit as many mail ballots as possible after FL deadline in hopes that a judge would later order state to count them. 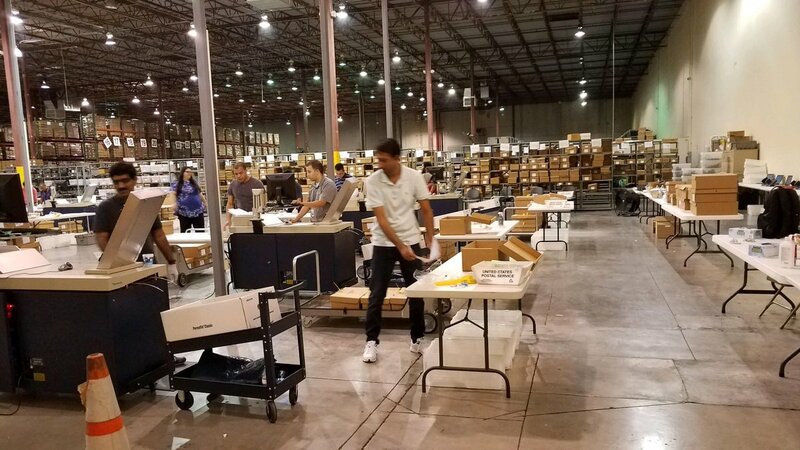 Altered forms, slow counting- an effort to delay, attempts to doctor the votes in Florida. Such actions cause people to completely distrust the process of voting…and that is a black eye on our Republic. All thanks to Democrats who are lousy losers.